In an interview with “CBS This Morning,” Elizabeth Smart discussed details of her time with kidnapper Wanda Barzee and why Smart thinks the woman is still dangerous. Barzee is scheduled to be released from prison Wednesday after 15½ years in various jails, prisons and mental health facilities. Smart’s interview aired Tuesday morning. A transcript was posted online. The interview covered much of the same ground as Smart’s 2010 testimony in federal court. 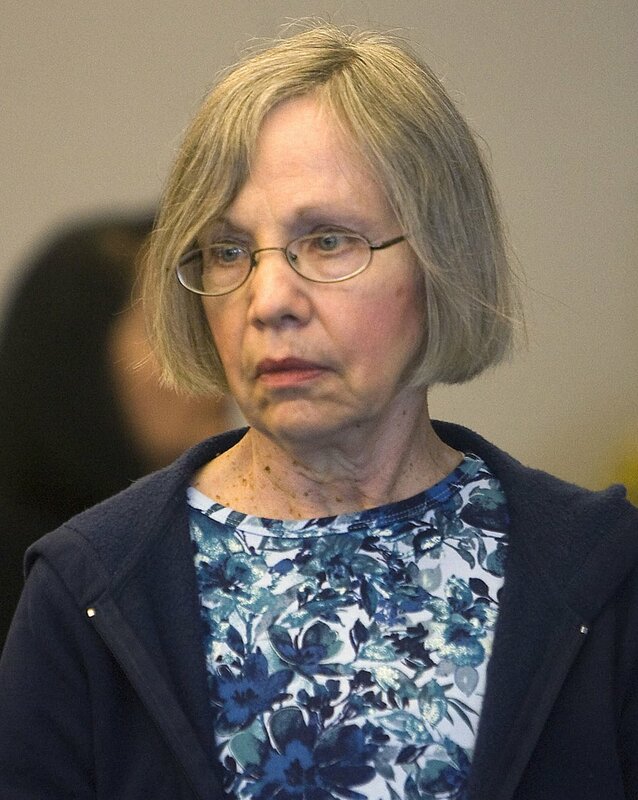 (Al Hartmann | Tribune file photo) A somber Wanda Barzee enters Judge Judith Atherton's district court in Salt Lake City for sentencing in May 2010. Barzee’s husband, Brian David Mitchell, kidnapped then-14-year-old Smart from her home in Salt Lake City and took her to the nearby mountains. Smart said she held out some hope until meeting Barzee. “I don’t know, just the feeling that kind of radiated from her,” Smart said. “It just was dark. And it was evil. And I just knew that she — she wasn’t there to help me, that she wasn’t there to protect me. Barzee’s sentence is expiring. The Smart family has asked for the Utah Board of Pardons and Parole or the state prison system to look for a way to keep Barzee, 72, incarcerated or for her family to seek to have her committed to the Utah State Hospital.